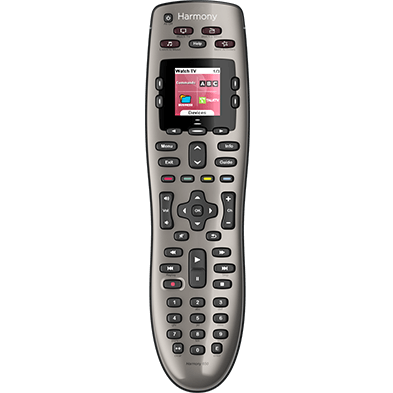 Existing Harmony customers who already have an account can easily copy Activities and devices to a new remote during setup. If you're trying to remove a remote, please see How to delete a remote. Copying devices and Activities from an existing account or from another remote on the same account helps to both speed up the setup of your new remote and help ensure that all previously added devices and Activities work the same as on your previous remote(s). Your devices, Activities, any taught IR commands, configurations made to your device delay or device input settings will be copied from your old remote to your new one. Customizations made to your button mappings will revert back to the Harmony defaults; however you may re-configure these once setup is complete. Learn more. If your new remote supports Favorite Channels, you’ll be asked to set these up again. Importing is a one-time process and cannot be done again. If necessary you can delete your remote from the gallery and readd it, then copy a previous remotes information to it. The Harmony App guides you through a step-by-step process where you will be given the option to copy the settings from another remote. 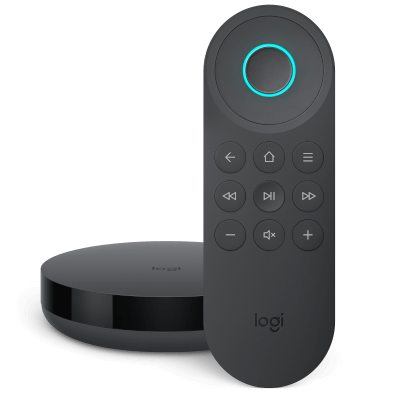 The App will connect to the existing account from which you want to copy devices and Activities from and duplicate them on to your new remote. To copy a setup from another account using the Harmony App, press Copy Setup when prompted. On the next screen you may copy from either an existing MyHarmony account or Harmony Remote Software account. Select the image that best represents the software used to set up your old remote, then enter the login credentials of the remote you’d like to copy. Importing from another MyHarmony account is not available for Harmony One, One Plus, 200 or 300. After you have made your selection the proceeding screen will prompt you to login to the account you wish to copy from. Enter the email and password combination and press Sign In. A scrollable list will appear of all the remotes on the account that you can copy devices and Activities from. Scroll left or right to find the remote you wish to copy from and press Copy. 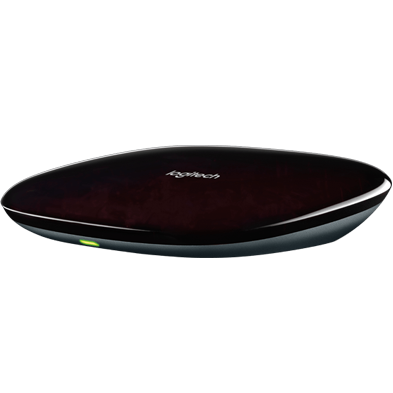 After selecting the remote the Harmony App with sync your remote and copy the devices and Activities. Select Add Devices if there are any new or missing devices. You will be prompted to test the devices by performing a power on/power off test. When copy is complete you can add new or remove old devices. When you have completed adding your devices you will be taken to the Activities screen. Open the MyHarmony desktop software and sign in. Connect your Harmony to your computer using the supplied USB cable. Select the option to continue on software when prompted. 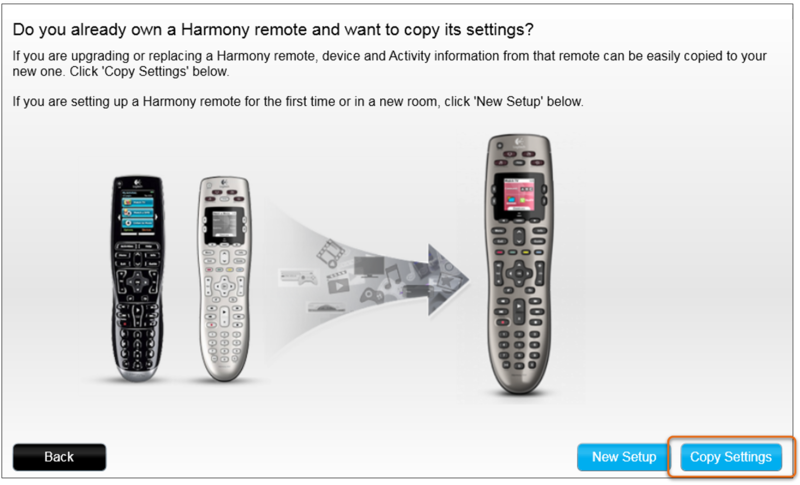 You can choose to copy from the same account, another MyHarmony account, or from Harmony Remote Software.